The Archdiocese of Ernakulam-Angamaly (formerly known as Archdiocese of Ernakulam) occupies a prominent position in the history of the Syro-Malabar Church. It was established as a Vicariate by the Bull “Quae Rei Sacrae” of Pope Leo XIII on 28 July 1896. Mar Aloysius Pazheparambil was appointed as the first Vicar Apostolic, who assumed charge on 5th November 1896. Under the able guidance of Mar Pazheparambil, the Vicariate began to flourish. City of Ernakulam was chosen to be the location for the Bishop’s House which was completed and blessed on 24 April 1900. Although he had to begin from the scratches, his indefatigable labours, coupled with the hearty co-operation of the clergy and laity brought the Vicariate within a few years, to a position of eminence. He continued to govern the Vicariate ably and successfully till his death on 9 December 1919. The progress of the Vicariate both spiritually and materially was accelerated ever since Mar Augustine Kandathil assumed the charge of it on 18 December 1919. Archbishop Kandathil guided the life and work of the archdiocese and of the Syro-Malabar Hierarchy for well over three decades. He not only followed the progressive policies of his illustrious predecessor, but also opened new avenues of apostolate in keeping with the changing times. His accent on charity and piety led to the foundation of many churches, schools, hospitals, homes for the poor and asylums for the aged as well as several Orders of Religious and pious associations. As the Syro-Malabar Hierarchy was established on 21 December 1923, by the Bull “Romani Pontifices” of Pope Pius XI, Ernakulam was raised to the status of an archdiocese and was made the centre of the Syro-Malabar Church. Its Vicar Apostolic Mar Augustine Kandathil was appointed as the first archbishop. On 20 July 1956, Mar Joseph Parecattil became the Archbishop of Ernakulam. By the Bull, “Qui in Beati Petri Cathedrae” of Pope Pius XII, Ernakulam was bifurcated and the diocese of Kothamangalam was erected on 29 July 1956. The dioceses of Thrissur, Thalassery and Kothamangalam became suffragan dioceses of Ernakulam archdiocese. Mar Parecattil was made Cardinal on 28 March 1969 and Mar Sebastian Mankuzhikary was appointed as his auxiliary on 15 November 1969. The number of churches, monasteries, convents, seminaries, schools, colleges, technical institutions, printing presses, hospitals, homes for retired priests, social centres and various associations and institutes dedicated to intellectual and vocational apostolates that have come into being in this archdiocese during Cardinal Parecattil’s tenure of office is truly impressive. When Cardinal Parecattil retired from his office on 1 April 1984, his auxiliary, Bishop Mar Sebastian Mankuzhikary was appointed Apostolic Administrator of the archdiocese. Bishop Mankuzhikary had already played a significant role in the all-round progress of the archdiocese from the year 1970 in his capacity as Auxiliary Bishop and as the Vicar General. Mar Antony Padiyara was appointed as the Archbishop of Ernakulam on 18 May 1985 and he took charge on 3 July 1985. His term of office as archbishop is also marked by a steady development in all spheres of life and activities of the archdiocese. His Holiness Pope John Paul II, during his Pastoral Visit in INDIA, presided over a Eucharistic Celebration at H.M.T. Grounds, Kalamassery, whereafter he paid a visit to the St Mary’s Cathedral Basilica, Ernakulam, and spent the night at the Archbishop’s House, Ernakulam. Mar Padiyara was made Cardinal on 29 May 1988. Fr. Jacob Manathodath was nominated as his auxiliary on 6 September 1992. Bishop Jacob, who was also the Vicar General, assisted the Cardinal in the administration of the archdiocese from 1992 to 1997. A greater landmark in the history of the St Thomas Christians and especially in the history of the Archdiocese of Ernakulam was on 16th December 1992 when the Syro-Malabar Church was declared a Major Archiepiscopal Church ‘Sui Iuris’ with the title of Ernakulam-Angamaly, by Pope John Paul II. 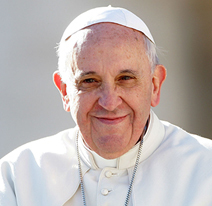 The Holy See thus recognized the legitimate right of the Syro-Malabar Church. 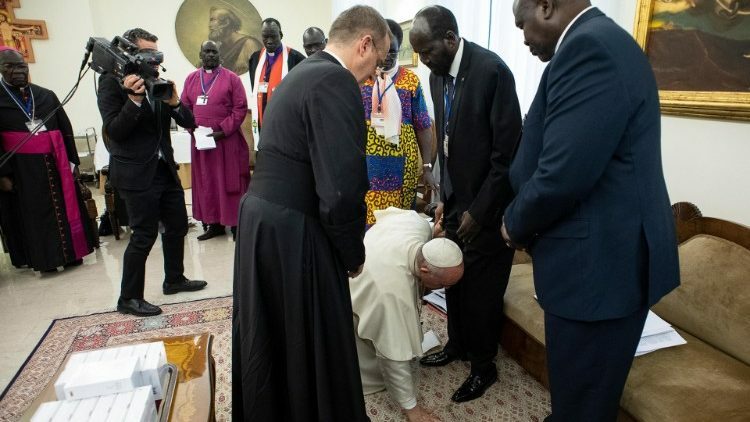 It also took into account the pre-eminence of the Archdiocese of Ernakulam by making it the See of the Major Archbishop of the Syro-Malabar Church. Thereby the Major Archbishop of the Syro-Malabar Church is also the Archbishop of Ernakulam-Angamaly. The above mentioned document of the Holy Father also prescribes that the residential See of the Major Archbishop is to be at Ernakulam. By this document the name of the Archdiocese was changed from Ernakulam to Ernakulam-Angamaly. Thus Angamaly, an ancient residential See of the Bishop of St Thomas Christians and now a municipal town in the Archdiocese of Ernakulam, also got associated with the title of the Major Archbishop. 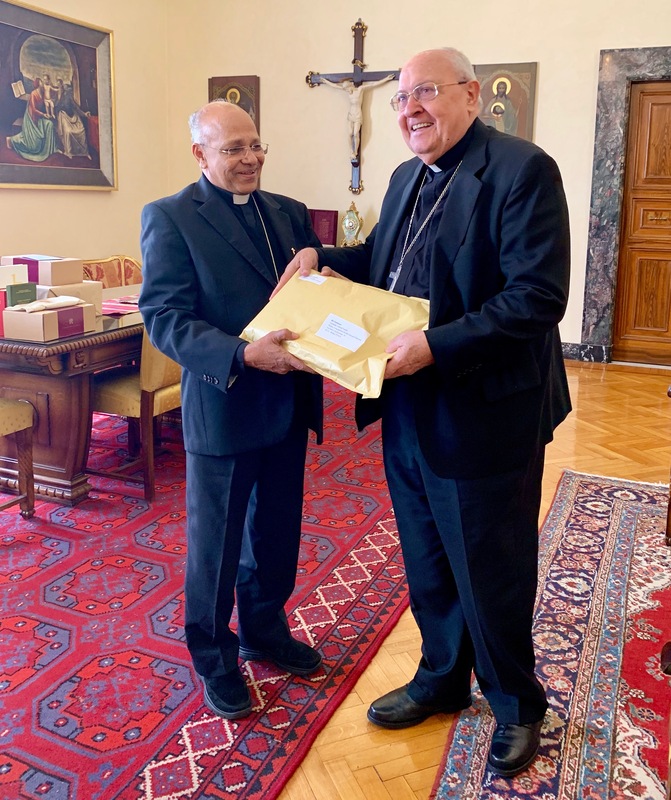 It is also worthy of special mention that it was an illustrious son of the Archdiocese of Ernakulam in the person of Archbishop Abraham Kattumana, who was appointed by Pope John Paul II as the Pontifical Delegate to the Syro-Malabar Church. The Curia of the Major Archiepiscopal Church started functioning in the Archbishop’s House which was shifted to Mount St Thomas, Kakkanad on 27 May 1995. His Eminence Cardinal and Major Archbishop Antony Padiyara retired from his office on 18th December 1996; and Dr. Varkey Vithayathil C.Ss.R. was nominated titular Bishop of ‘Antinoe’ and the Apostolic Administrator of the Archdiocese. He was Consecrated Archbishop by Holy Father Pope John Paul II on 6th January 1997. His Grace Archbishop Varkey Vithayathil assumed charge of the archdiocese as the Apostolic Administrator. The Auxiliary Bishop Jacob Manathodath was appointed Bishop of the diocese of Palakkad and took charge there on 1st February 1997. Msgr. Thomas Chakiath was nominated Auxiliary Bishop to the Apostolic Administrator Archbishop Varkey Vithayathil on 17th February 1998. Bishop Chakiath who is also the Vicar General assists the Archbishop in the Administration of the Archdiocese. On 23rd December 1999 Holy Father Pope John Paul II appointed Mar Varkey Vithayathil as the Major Archbishop of the Syro-Malabar Church and as the Archbishop of Ernakulam-Angamaly. His enthronement as the Major Archbishop took place at St Mary’s Basilica, Ernakulam on 26th January 2000. 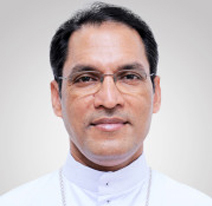 Fr Sebastian Adayanthrath was nominated Auxiliary Bishop of Ernakulam-Angamaly by Pope John Paul II on January 03, 2002. Major Archbishop His Beatitude Mar Varkey Cardinal Vithayathil expired on 1st April 2011. On 26th May 2011 the Syro-Malabar Major Archiepiscopal Synod elected Mar George Alencherry as the father and head of more than 40 lakhs Syro-Malabar faithful living all over the world. His enthronement as the Major Archbishop of the Syro-Malabar Church and as the Archbishop of Ernakulam-Angamaly took place at St. Mary’s Cathedral Basilica, Ernakulam on 29th May 2011. 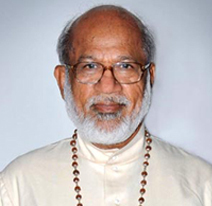 His Holiness Pope Benedict XVI nominated Mar George Alencherry a member of the College of Cardinals on 6th January 2012. At the Consistory held on 18th February 2012, he was raised to the dignity of a Cardinal. Mar Thomas Chakiath, the auxiliary bishop and Protosyncellus, retired from his office on 10th September 2012 as he turned 75. Mar Sebastian Adayanthrath, the syncellus took charge of the office of the Protosyncellus on the same day. 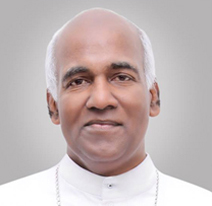 Mar Jose Puthenveettil was ordained Auxiliary Bishop of the Archdiocese on 21st September 2013. Mar George Cardinal Alencherry is a member of the Congregation for the Doctrine of the Faith, Congregation for the Eastern Churches and the International Council for Catechesis. 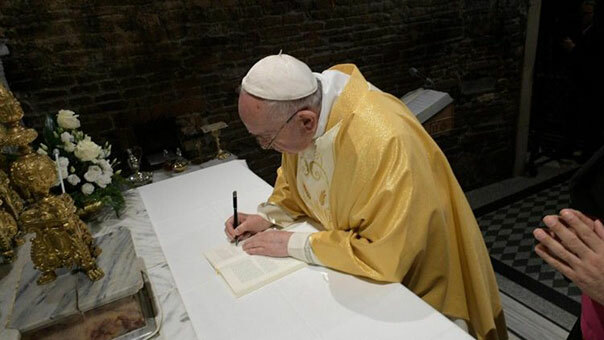 His Beatitude participated in the Conclave in March 2013 that elected Pope Francis. On 22nd June 2018, Holy Father Pope Francis appointed His Excellency Mar Jacob Manthodath, Bishop of Palghat, as Apostolic Administraror Sede Plena of the Archeparchy of Ernakulam-Angamaly. Right now, Very. Rev.Fr.Dr.Varghese Pottackal serves as the Pro-Protosyncellus of the Archeparchy of Ernakulam-Angamaly. The present Archdiocese of Ernakulam-Angamaly comprises the taluks of Cherthala, Kanayannoor, Kunnathunad, Mukundapuram and Vaikom, spread out in the districts of Alappuzha, Ernakulam, Kottayam and Thrissur in Kerala State.